GFXI Inc. dba SignTek was founded in 1997, as a wholesale sign company in San Antonio, Texas. Our objective has always been to provide our clients with the products and service they deserve, and in doing so, we have built our reputation on exceptional quality, timely delivery, customer service and competitive pricing. 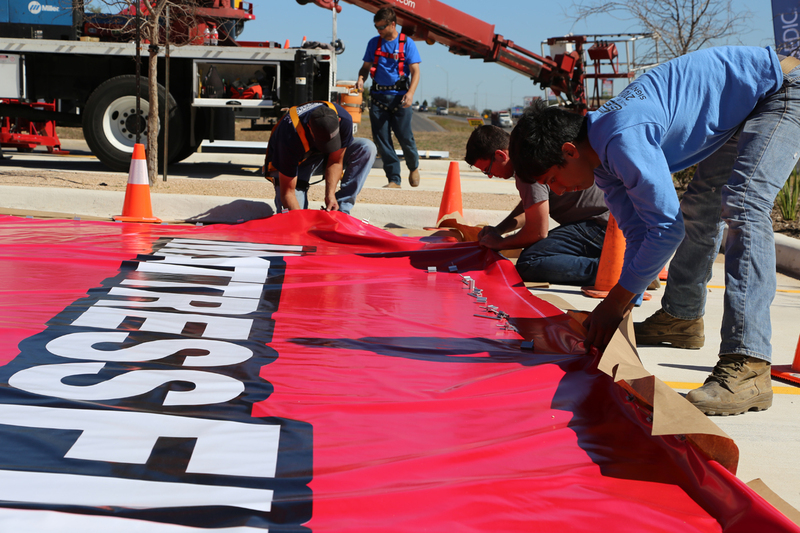 SignTek’s ongoing dedication and commitment to our clients’ satisfaction has made us one of the leading service providers in the greater South Texas. We have continued to expand our capabilities and services in order to keep up with the increasing demands of our clients. As a result, we are now an industry leader in National Account service and installation throughout South and Central Texas. We employ individuals whose expertise and dedication to perfection ensures the professionalism, craftsmanship and customer satisfaction that companies have come to know and expect from SignTek. GFXI Inc. dba SignTek is licensed, insured and bonded in the State of Texas.